Earlier this year, we were lucky enough to participate in a program as a part of the organization Going for Growth. Supporters for 2018 range far and wide, including Beauchamps, Boots, Citi, Glandore, KPMG, Megazyme, Paypal and Softco. A handful of startups are chosen for this program every year. Those that are picked are considered to have huge potential and tend to be growing not just in Ireland, but internationally. As our vision is to scale our business and we are in the midst of it now – we were delighted to be chosen for the programme to help accelerate this process. Here is a reflection on our experiences in the program. 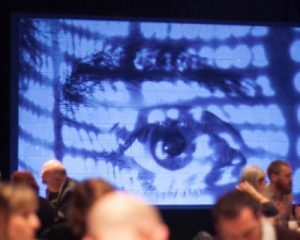 If you don’t know who we are: Connect the Dots eliminates the guesswork in event design by harnessing the power of data. 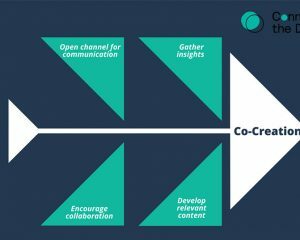 Our unique process provides event organisers with actionable insights and event designs, ensuring the most relevant content and best-fit format to engage and convert your target audience. 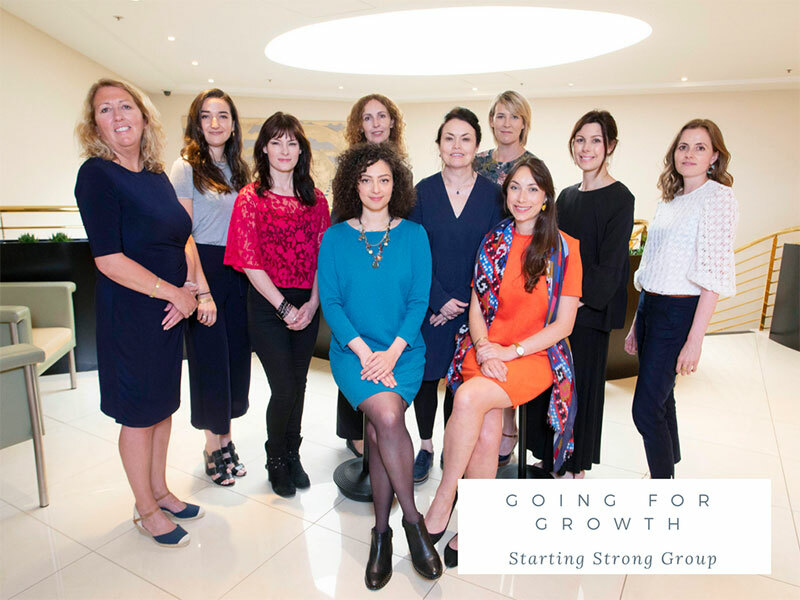 We entered into this year’s Going for Growth program back in January, and have come a long way, with all of the hard work culminating in a massive celebration on the 11th of June! Throughout this period we got to know some incredible other female-led startups, including Homespun, Get the Shifts, Buddy Bench, and Outfitable. Our Lead and mentor was Fiona O’Carroll of Gifts Direct, who was recently featured in The Business Post. Fiona was an incredible facilitator of our group and assisted us in achieving our milestones throughout. Some of these milestones we achieved in that time included taking the next step of our tech development (also based on market research), and gaining a better handle of our KPI’s (Key Performance Indicators). During this time, we worked on scaling our company up as well, beginning outreach overseas to the United States and uncovering considerable potential for sales. We also learned a great deal from the various business and accountancy classes through KPMG. Overall, it was a wonderful experience, receiving the support and validation of this program and its sponsors, and we would recommend it to any other startup out there! In the final celebration of completing the course, we were given our certificates and got to listen to representatives from Beauchamps, Boots, Citi, Glandore, Megazyme, PayPal and SoftCo; all of whom are supporters of the Going for Growth program. Each Going for Growth group had a moment in the spotlight, and each participant was introduced by their Lead. It was great to learn about the other businesses that were involved, hear their experiences in the program, and what milestones they had reached previously. Overall, we felt the experience not only introduced us to some great mentors and future friends, but there was also an overwhelming sense of support and encouragement from everyone involved! It was noted that in some cycles people would be quite private and cagey about sharing their challenges, and were coy about giving advice; in the group we were put in, however, everyone shared so much and became incredible cheerleaders each month, giving us all the energy to continue on with reaching our targets and milestones.